Joy Global designs and manufactures the major elements of modern, high production longwall systems and provides the integrated approach necessary for the productivity gains required for success in underground mining. The major elements of a Joy longwall system are a shearing machine, an armored face conveyor, roof supports, stageloader, crusher and mobile belt tailpiece. ForgeFX maintains an interactive 3D training simulator for Joy Global that is used to train operators of real-world longwall systems on all of these elements. The longwall system is a massive sophisticated collection of equipment, and the process itself is complex and demands a detailed understanding of everything from the operation of each component, to the interactions they have with each other, to the overall concept and method of longwall mining. 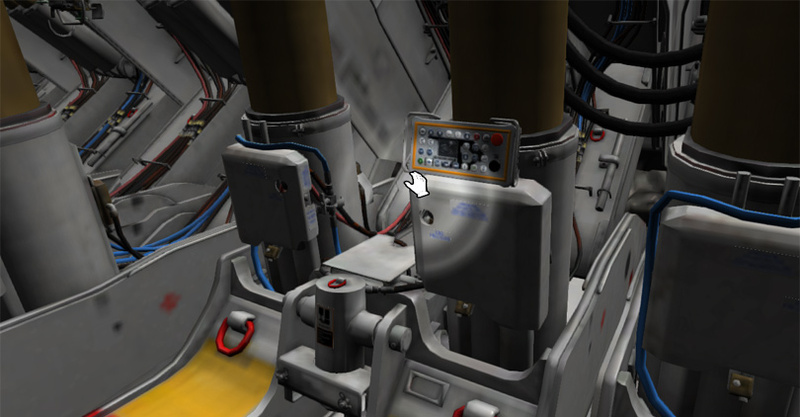 This interactive 3D training simulator guides operators through every step of the learning process, making it an ideal tool to learn this complicated and often dangerous job. 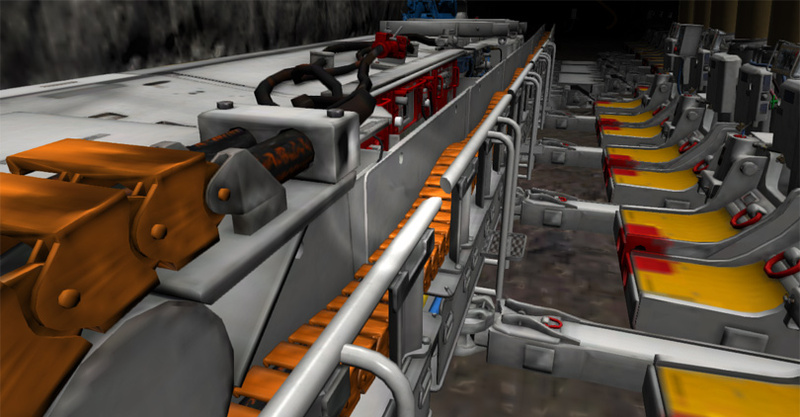 Virtual shearer training within the longwall 3D simulator. When do interactive 3D training simulators make sense? Certain equipment and processes are the best candidates for interactive 3D simulation-based training. The first criteria is high-value machinery. Simulation-based training makes the most sense when the relative cost to develop the simulation is low in comparison to the cost of the equipment itself. The next criteria relates to spatial relations. 3D interactive simulations make the most sense for equipment which operates in the context of its surrounding environment, and are themselves complex in their layout and difficult to represent with flat paper-based training materials. The next criteria is complexity. Simulation-based training yields the largest return on investment for systems which have interoperating systems which are inherently complex. Longwall systems possess all of these criteria, and thus trainees benefit tremendously from the training delivered by the simulator. 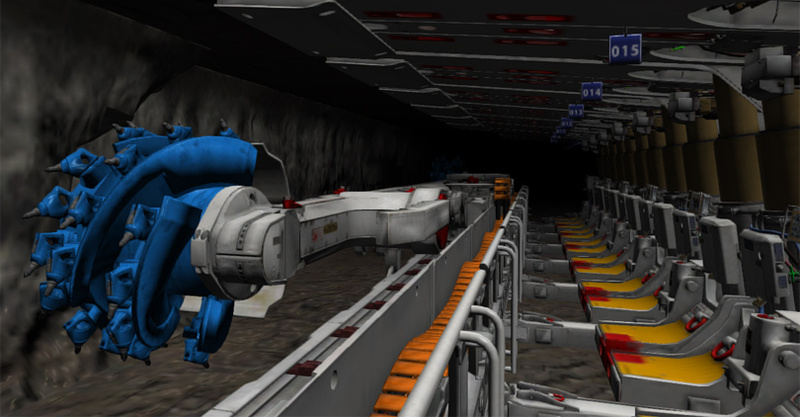 Armored face conveyor operation training within the longwall 3D simulator. Additional benefits of 3D equipment training simulators. 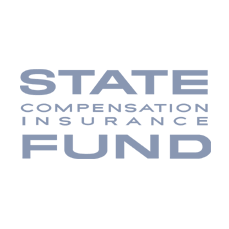 In addition to new operators, experienced operators, who already possess the required competency to operate the equipment, can benefit from the training simulator. There are production speed, material volume, and other efficiency gains to be made by fine-tuning the skills and behaviors of operators. Coupled with training, the intent of a training simulator is the elimination of unnecessary slack time within the operational processes. Everything from performing operations more quickly, to reducing time while transitioning from one operation to another, to doing certain operations in parallel can directly speed up and increase production. Simulation-based training for longwall powered roof supports. This simulator can quickly and safely train operators to perform their jobs faster and work more confidently. With this highly efficient workforce in place, mining operations are able to move more materials in less time, reducing the cost of production, and leading directly to an increase in profit. Thank you for your interest in this virtual training simulator. Please see the Joy Global website for more information about their longwall systems, and for more information on the development of custom training simulators, please contact ForgeFX to discuss your requirements.